I've been busy lately. Sorry for not making any new posts. But I have something here that might interest you from POETS & WRITERS, a list of writing contests. Some charge a fee and some offer free entry. So check it out. Our Grants & Awards database is the most trusted resource for information about legitimate writing contests available anywhere. We carefully review the practices and policies of each contest we include. The Rattle Poetry Prize, offering $10,000 and publication for a poem. Ten finalists will receive $200 and a chance to win the $2,000 Readers' Choice Award. Deadline: July 15. 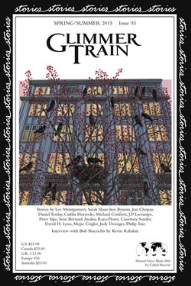 The Glimmer Train Short Story Award for New Writers, offering $1,500 and publication for a short story by a writer whose fiction has not been published in a print publication with a circulation over 5,000. Deadline: August 31. 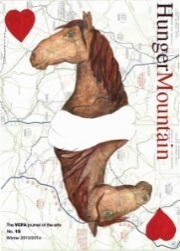 The Hunger Mountain Creative Nonfiction Prize, offering $1,000 and publication for an essay. Deadline: September 10.